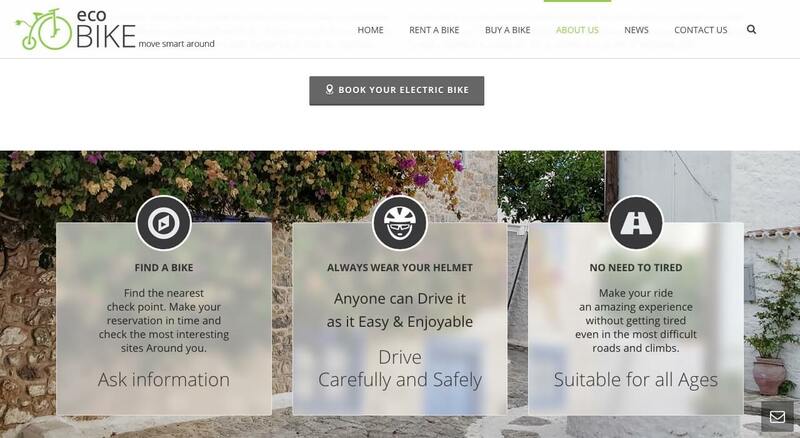 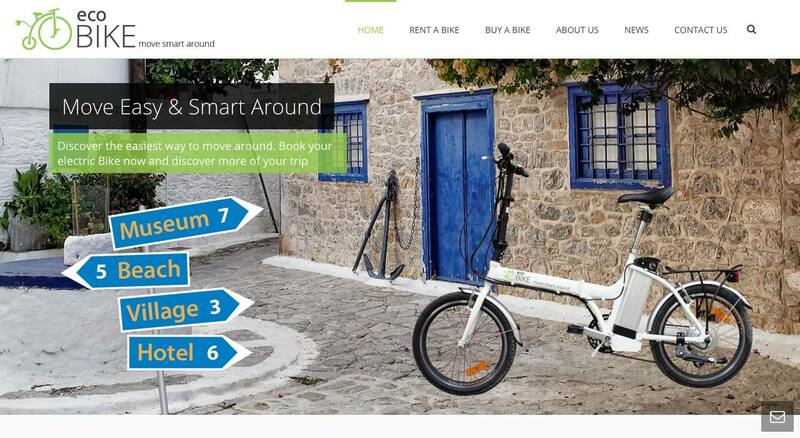 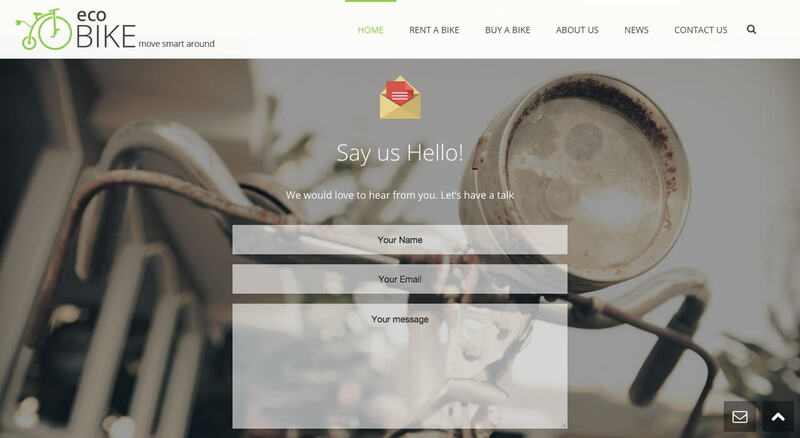 Ecobike is a new and fast growing company in Greece. 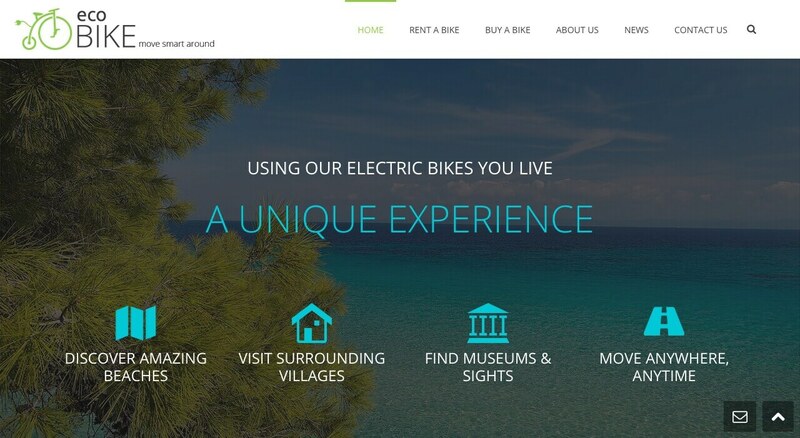 Ecobike is a rental and sales electric bikes company. 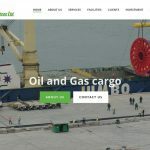 The client wants a clean modern and funny website, giving in visitors a unique user experience and give to them with easy way all informations they needs.